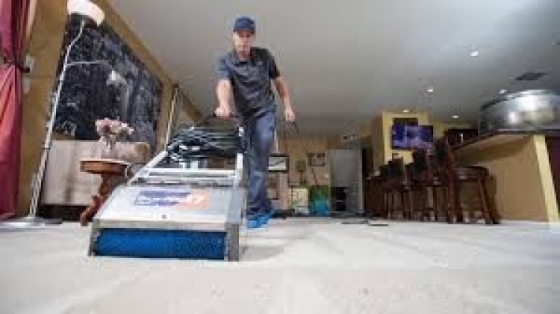 ZEROREZ of Denver is owned by Jason and Shane Karren, two brothers committed to providing the best services to those looking to clean and maintain the living surfaces in their homes. 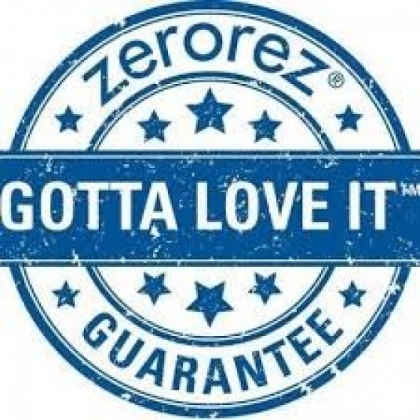 It’s well known that ZEROREZ cleans better than any other company out there. What you may not know is the customer service provided is just as unique. Most businesses just want to get the job done and get paid. ZEROREZ of Denver holds a higher standard than that of their competitors. They not only want to leave their customers satisfied with the job done, but they want to create what they call “raving fans!” Call or book online today and they guarantee you’ll see the ZEROREZ difference! I just have to say how pleased I am with our Zerorez cleaned carpets! Not only are they so very clean, but they also re-stretched the carpets and they look new! Thank you so much! The service was very prompt and professional. The tech even arrived early. I highly recommend then. 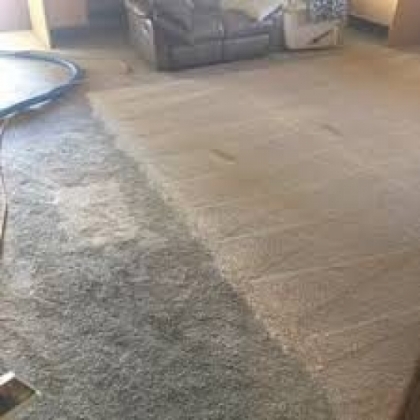 Fast - no soaps used - carpet was not too wet when cleaning was done.